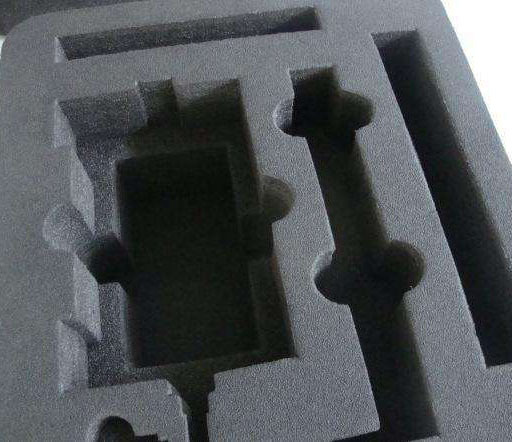 ESD Foam Inserts is made of ESD foam or anti static foam, such as EPE foam, EVA foam, PE foam and PU foam, by die-cutting, shaping, bonding, Carving by adhesive or heating, and make it in all kinds of shape as different products needed,which is a quite good foam packaging material. 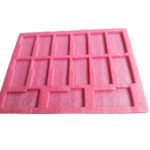 As different usage, ESD foam inserts can be called foam insert ,case insert , foam shippers , foam box , foam tray , foam packaging . 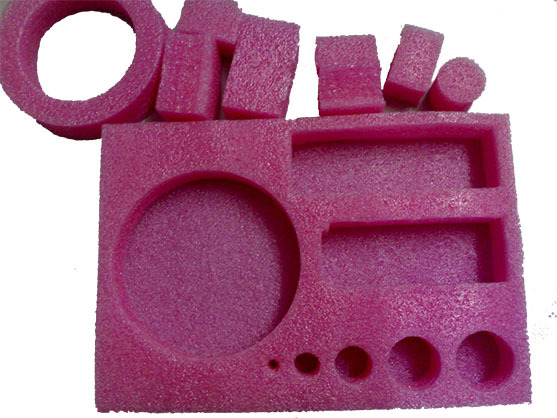 Foam packaging materials is cut and formed to serve any type of wants. 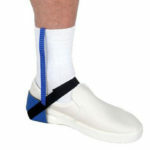 They'll even be fashioned, machined, and warranted with alternative materials for specific applications. Perhaps you are experiencing largely transferring or storaging electronic components. But there will exist possibilities of static damage for the components during the transportation or strorage. now if there have some products which can protect your products, and it be lightweight and protect your electronics well, it should be against impact, shock and vibration. More important, it should be reducing the damage cost when shipping. Now the anti static foam inserts can help you solve your problems and play it role for protecting your electornic products. Available as custom convoluted sets,cut to your specifications. Ideal as electronic component packaging, protecting sensitive resistors, computer chips and other electronics. foam structure, available in pink and black color. Easily cut into foam pads, shapes, sheets, liners. 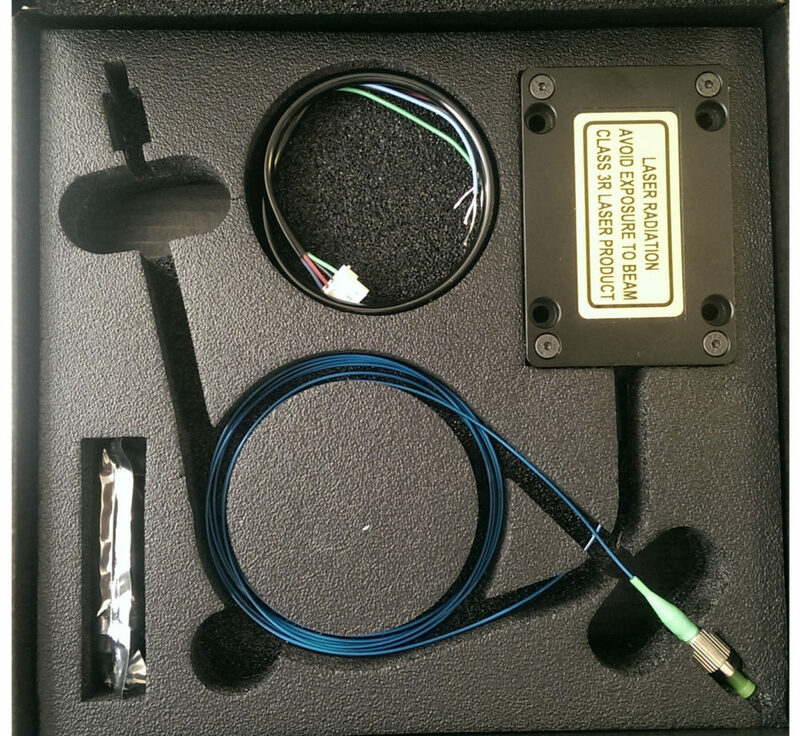 Our ESD Goods revolve around custom inserts for every kind box and plastic line of cases. We tend to try our best to finish one off and huge run on any foam project. We are pride of ourselves on our versatile planning and skill to satisfy most lead times that our competitors cannot. 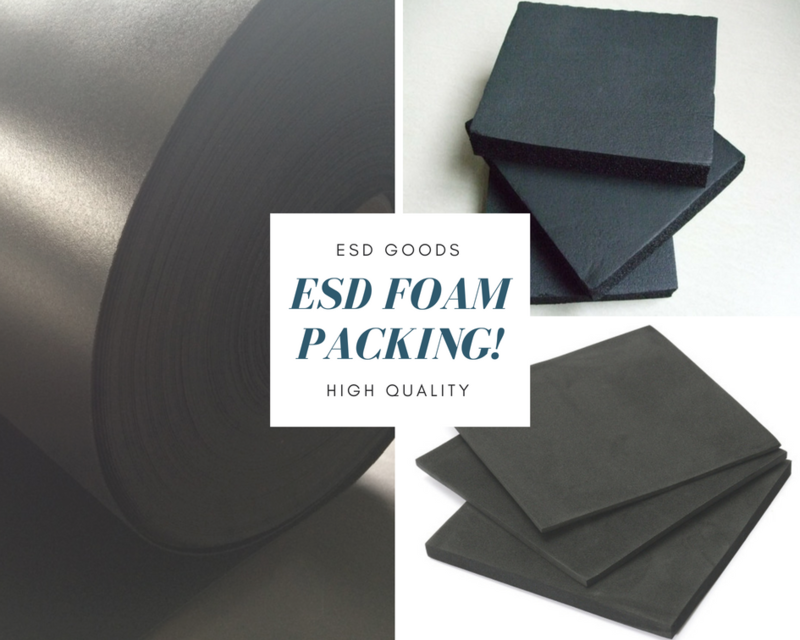 ESD Goods are specialized in foam packaging solutions and foam inserts for a serious a part of client packaging and protection needs. 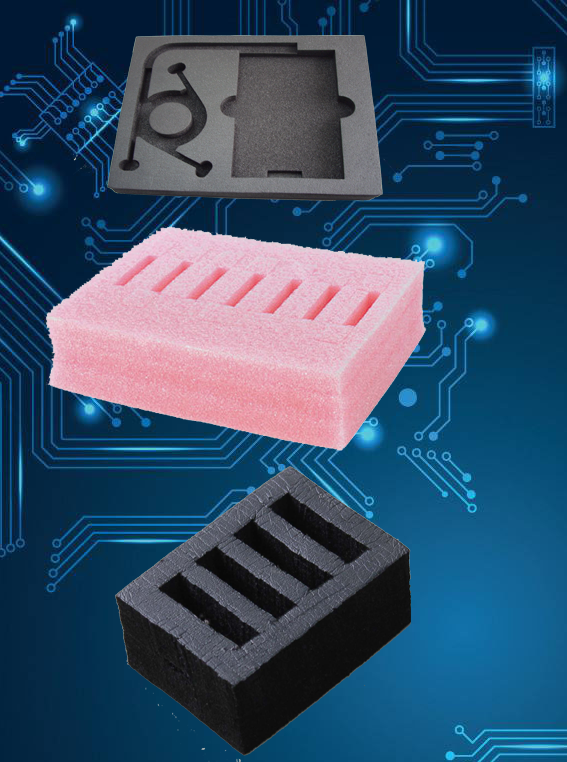 Choose different foam inserts material as your products need? Harder, eco friendly, long time anti static ability. it can be used many times. Soft, Eco-friendly, short time anti static abililty, protecting PCB board well. Cheaper, easy forming, up to 40mm one layer, suitable for deep container. Used in the anti-static plug-in board, box or tray to protect integrated circuits, microelectronic components, optoelectronic active devices, high-frequency filters and so on, avoid the harm of static electricity, vibration, impact. 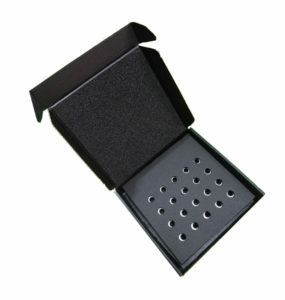 Used in the printed circuit board box to protect it from static and physical hazards during storage and transportation. Used for factory workshop electronic devices, production line anti-static cushioning gasket, turnover packaging and so on. Lining for turnover boxes and toolboxes. 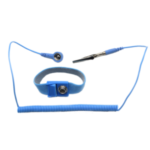 Used in the inner packaging of precision electronic products and instruments. Electromagnetic shielding for the computer room. Used as ultra-clean, anti-static plant wall, roofing decoration materials, workbench mats, cushions, pads, mop insoles. 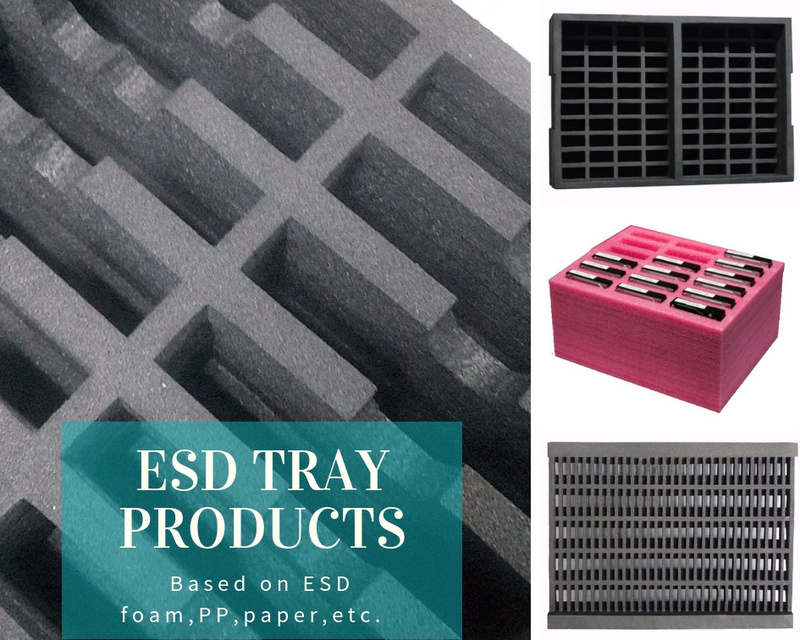 Our ESD Goods Specialized in providing the anti static foam inserts as different customers' requirements. 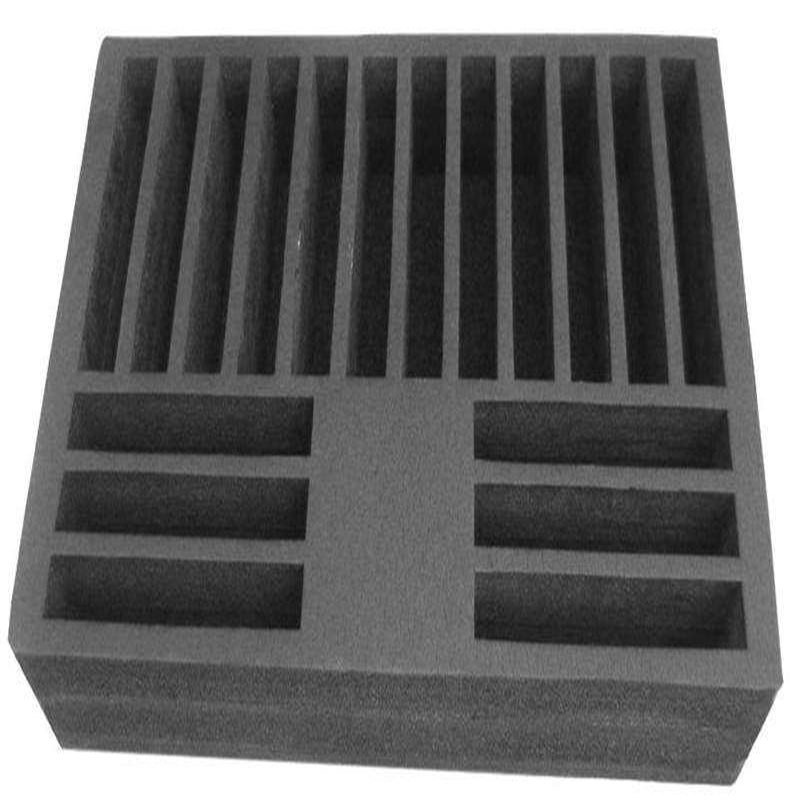 We have a lot selections of anti-static foam products for you to choose from, all foam sizes can be customized. 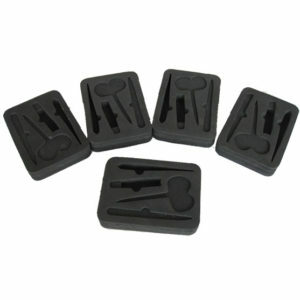 These foam inserts dissipate electrostatic charges, giving you a variety of uses to a variety of products. 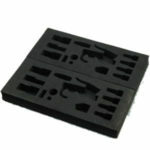 The anti-static foam inserts allow you to ship electronics without worry of any damage. 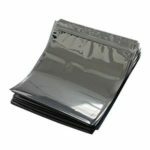 They create a snug, soft covering for the electronics, without allowing any static damage or impact to occur to the products. 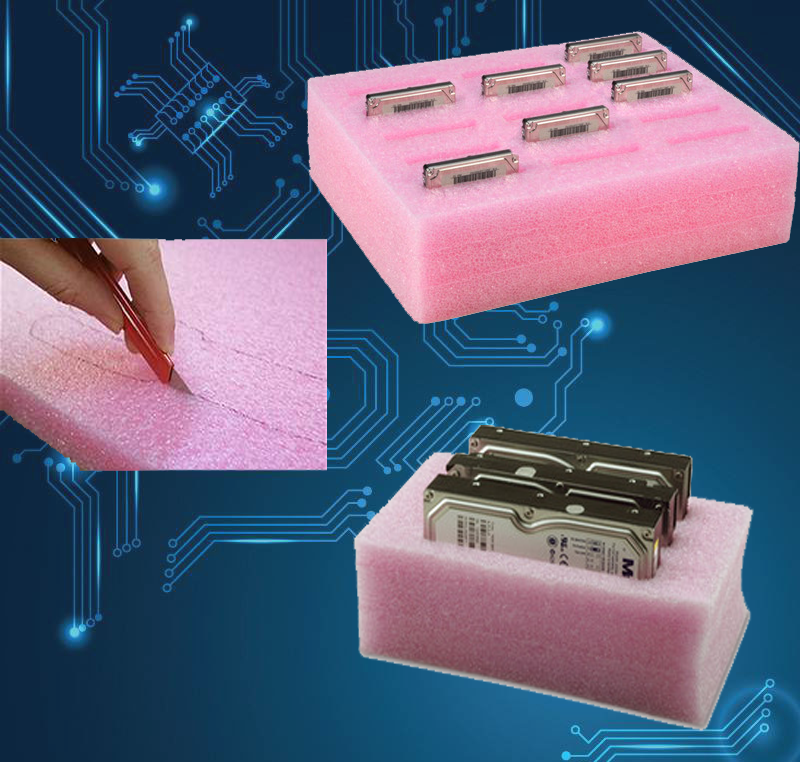 Whether you are using this foam to ship items to customers, or you are moving your electronics to a new location, these products are just for you.